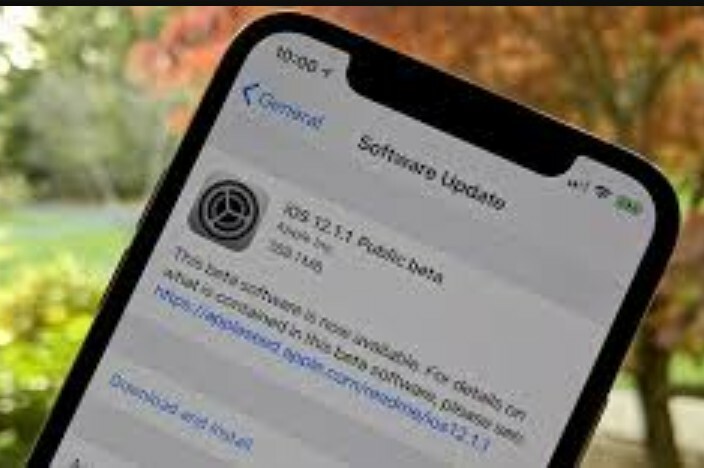 Apple today pushed the iOS 12.2 developer preview Beta 2 system update, including macOS 10.14.4 Mojave, watchOS 5.2 and tv 12.2 new version. 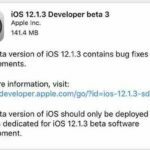 Developer Preview users can push upgrades via OTA. 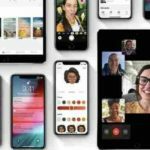 In Apple iOS 12.2, mainly bug fixes and stability improvements, but Apple has not clearly stated whether it fixes the previously discovered FaceTime group chat vulnerability. This vulnerability allows callers to hear your audio content before you pick up the phone. 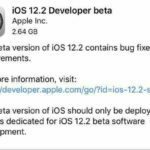 Which devices can be upgraded iOS 12 compatible devices include: iPhone: iPhone XS, iPhone XS Max, iPhone XR, iPhone X, iPhone 8, iPhone 8 Plus, iPhone 7, iPhone 7 Plus, iPhone 6s, iPhone 6s Plus, iPhone 6, iPhone 6 Plus, iPhone SE, iPhone 5s. 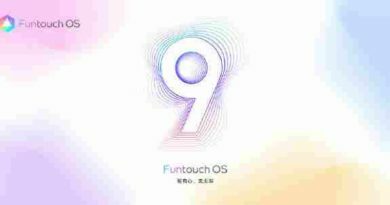 iPad: 12.9-inch iPad Pro second generation, 12.9-inch iPad Pro first generation, 10.5-inch iPad Pro, 9.7-inch iPad Pro, iPad Air 2, iPad Air, iPad fifth generation, iPad sixth generation, iPad mini 4, iPad mini 3, iPad mini 2. iPod: iPod touch the sixth generation update method 1. iTunes upgrade: Download the firmware, open the latest version of iTunes on the desktop, press “Shift+Update” at the same time, select the firmware to be brushed in, and the following action will be handed over to Apple. 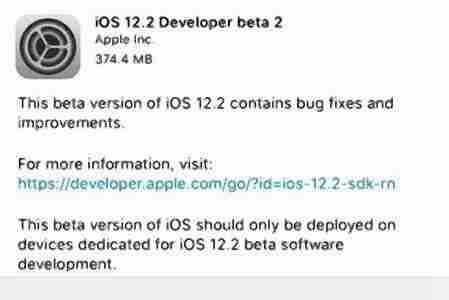 2.Description file OTA update: directly use the Safari browser to open the corresponding description file, install and restart, directly check and download the installation update under the system update; ordinary users can go to Apple’s official website to register, install the public beta version of the description file. 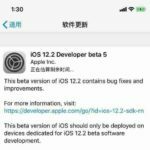 iOS 12.2 first developer preview beta1 update. 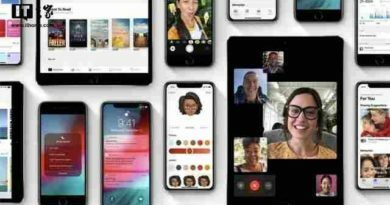 Apple pushes iOS 12.2 official version system update. 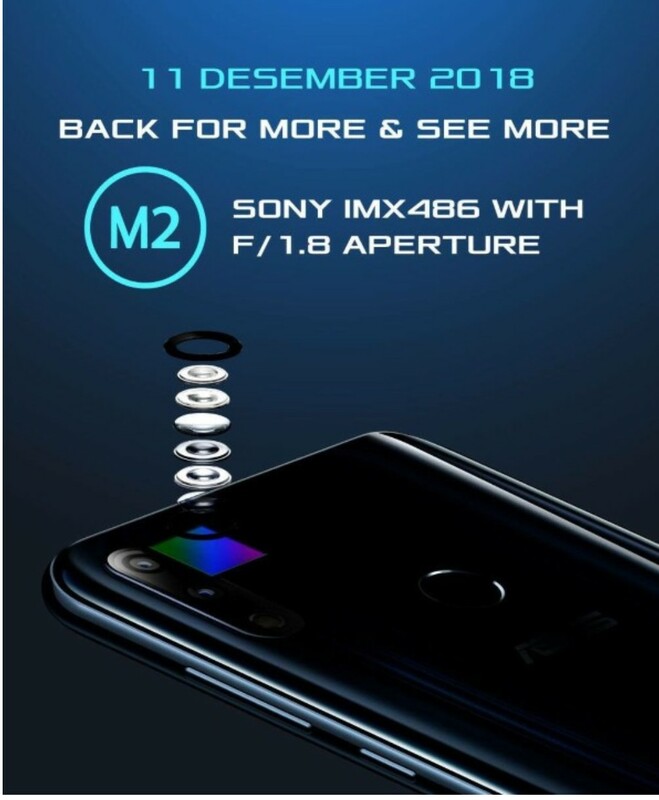 ASUS ZenFone Max Pro M2 will use Sony IMX486 sensor. 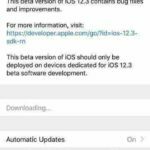 Apple released the official version of iOS 12.1.1,Users say the iPhone XS signal is getting better, and there are dual 4G.